The Silver State 300 racecourse is run in the Eastern part of Nevada and can be considered one of the fastest racecourses of the series. Three hundred miles is all there is to muscle your way to the front. After earning top starting position, Jason Voss never surrendered his track position and took the overall win to close the gap in the 2015 overall points race. Though clean air is an obvious advantage on fast roads that produce blinding dust, a flawless race is still required to take an overall as each race becomes closer and closer. Jason Voss did just that and won Silver State +00:02:24 over second place finisher, Rob MacCachren. The win marks Voss’ second consecutive Silver State 300 victory. 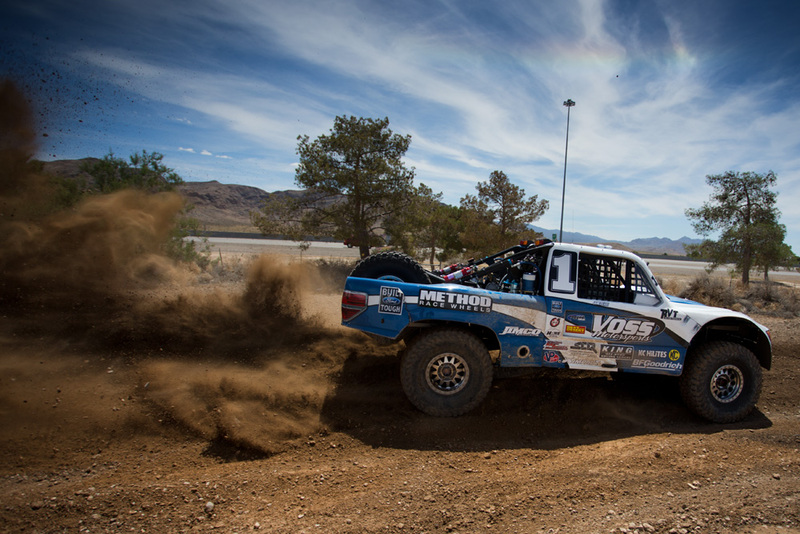 After taking four BITD wins (Parker 425, Silver State 300, Vegas to Reno and Henderson 250) in 2014, Voss is now proving he owns one of the most reliable and consistent trucks in off-road and currently sits fourth in the overall points chase. Two other JIMCO vehicles landed in the top five, including the brand new #1549 buggy of Sam Berri and current Class 1500 points leader, Cody Parkhouse. One point separated the two heading in to the race. Parkhouse missed out on the class win +00:00:38 behind 1500 winner CJ Hutchins. He was the first Class 1500 to finish line but Hutchins, having started eleven spots behind, won on corrected time. Though Parkhouse is yet to win in 2015, he is proving consistency can also give you the edge in overall points halfway through a season. 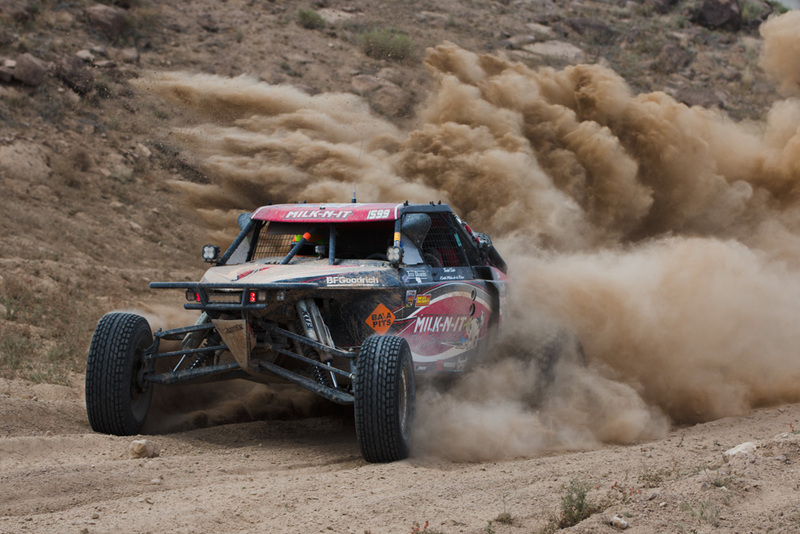 Despite his huge win at the Mint 400 earlier this year, Berri sits four points behind Parkhouse in the overall points lead. Berri was +00:02:35 off Hutchins’ pace and continues to astonish the class in his single seat JIMCO buggy. Just missing the top ten was JIMCO’s #1599 Todd Tuls. #1547 Pat McCarthy did not finish. #92 Kevin Curtis powered through numerous issues all day and salvaged points as the last finisher of the race. #94 Steve Strobel was sixteenth overall qualifier and was up front with the leaders through the fifth pit but ended up not finishing the race. At race mile 187, a mechanical failure in a remote, narrow part of the race track left the #94 stranded with chase crews unable to get the truck and make the necessary repairs needed to finish the race. Justin Lofton’s day ended almost as quickly as it began. 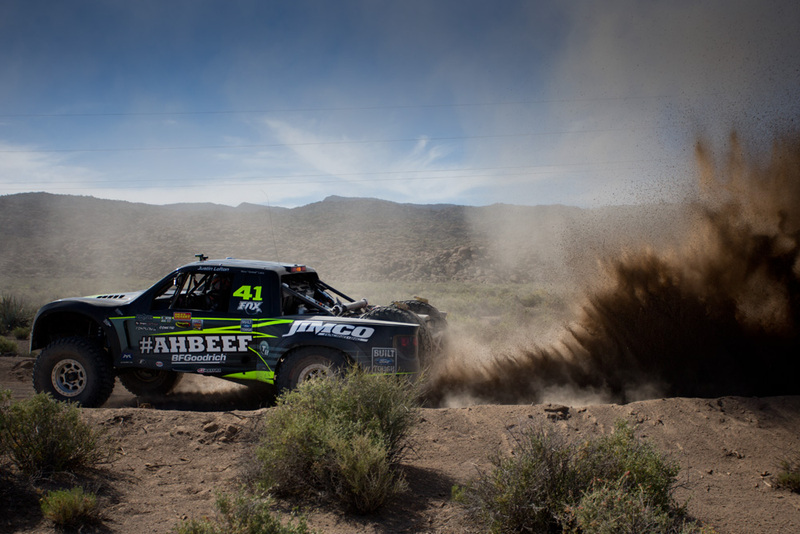 Sixteen miles in to the race rolled the #41 JIMCO Trick Truck cutting their day short. “Both John and I are doing well after our flip at Silver State. Big thanks to our Sparco Full contaminate seats, neck restraints and Jimco Racing Inc for building a safe truck. We will rebuild and be back faster than ever,” said Lofton. 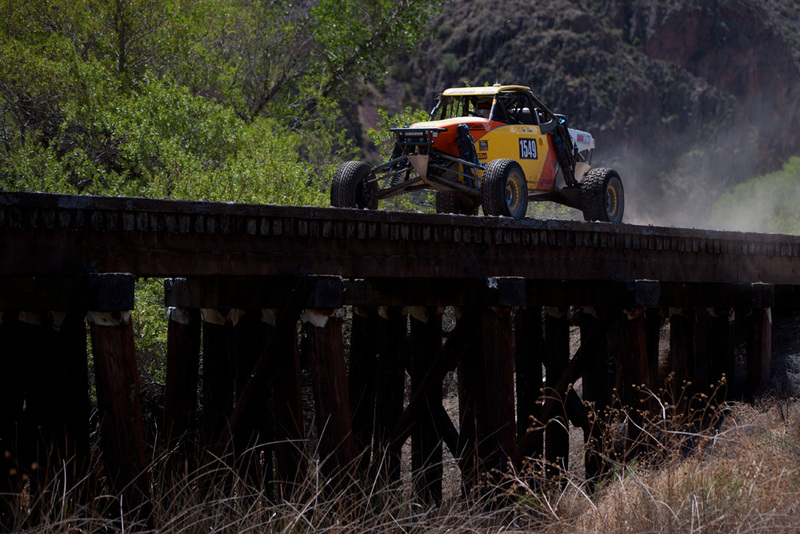 Class 10 has been shaping up to be one of the most competitive classes in off-road racing. Twenty-one 10 cars started the race, including the #1025 and #1071 of Chad Dohrman and Jason Coleman. Fifty miles in to the race, the two led the field and were separated by only ten seconds. The run out front was short lived when Dohrman eventually dropped out due to mechanical issues. Coleman pushed on but sat +00:04:55 off Class 10 leader and eventual race winner Cody Robinson at race mile 150. Coleman made strides to close the gap throughout the second half of the race but never enough to take the top spot from Robinson. Coleman seized the second place spot on the podium and now sits in second place in overall points in Class 10. 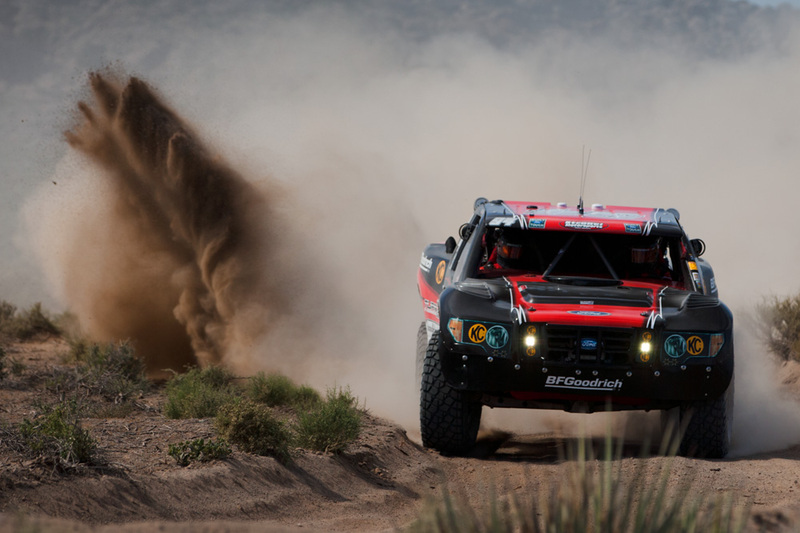 Racing will resume South of the border for the 47th Bud Light SCORE Baja 500 from June 3rd – 8th. 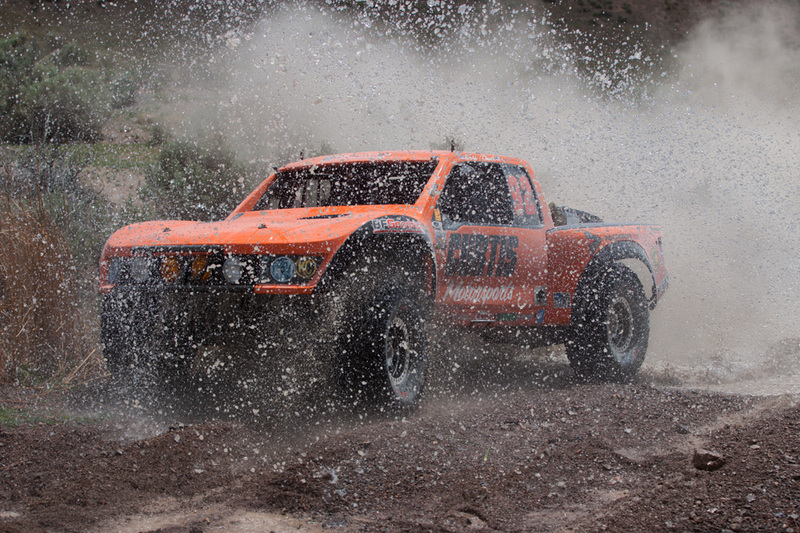 Jimco Racing Inc is the largest off-road race car builder in the world. 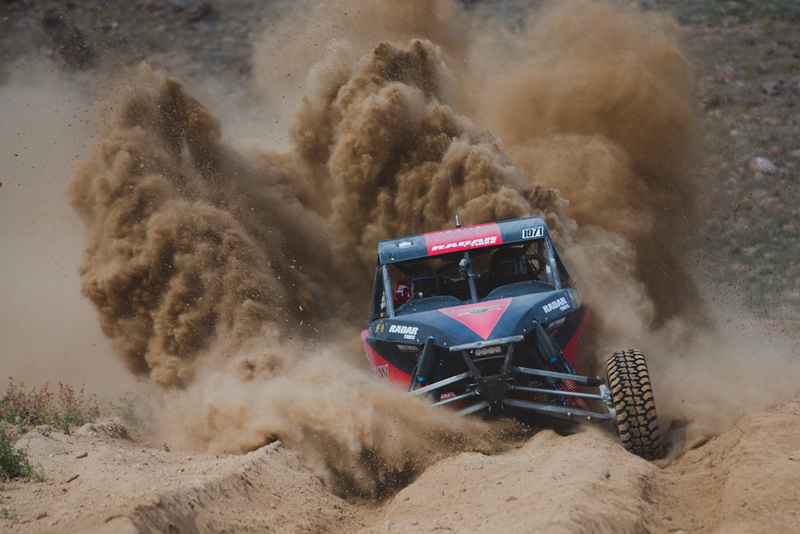 From American desert races to Baja races to the Tatts Finke Desert Race to the Dakar Rally, JIMCO has been manufacturing top of the industry off-road race vehicles since 1975. Twenty time SCORE Chassis Builder of the Year, JIMCO’s Trophy Trucks, Class 1, Class 10, Class 12, Class 1/2-1600, Pre-Runners, Pro-Lite, Pro 2 and Rally Raid vehicles are the industry standard that continue to produce wins and championships across all mediums of off-road.